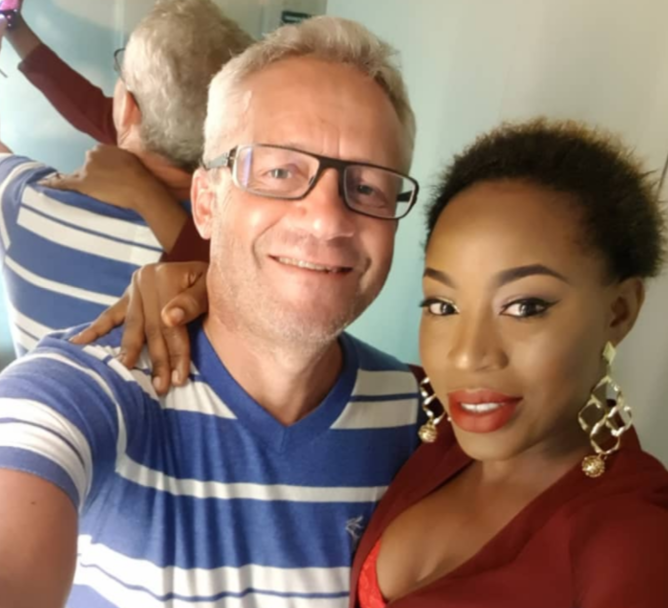 Alizee and husband Peter Nielsen e-NIGERIA! Female singer, Ali Zainab popularly known as Alizee is dead. Her lifeless body and that of her four year old daughter were this morning found at the kitchen of their Banana Island mansion. Although circumstances relating to her death still remains sketchy at this time, her husband, Peter Nielsen an Italian who works with a multi-national company in Lagos has been fingered in the death of the Kogi born singer and her daughter. 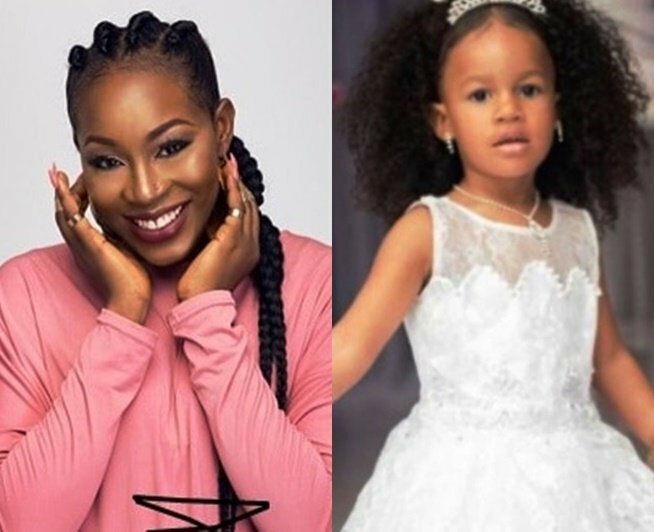 Late Alizee and four year-old daughter e-NIGERIA! The news of Alizee and her daughter’s death came as a rude shock to her neighbours, friends and family. Speaking to the police, Madakigi, the deceased’s sibling who was in the house at the time, she heard her sister’s voice calling for help and ran downstairs to help her when she saw her husband, Peter Nielsen hitting her head on the floor several times…More details coming soon.